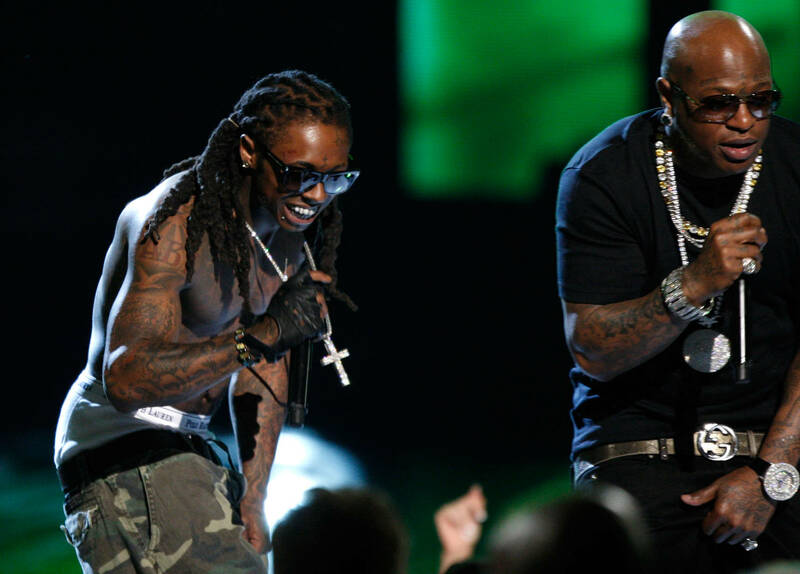 New Orleans’ finest Birdman has recently been making headlines over his relationship with Toni Braxton and his desire to rid himself of his face tattoos, but the legendary hip hop mogul is most known for his lucrative deals, chart-topping hits, and being a polarizing figure in the rap industry. He recently sat down with Drink Champs to discuss his rise from being an up-and-coming rapper from Louisiana to dominating the game as the co-founder of Cash Money Records. Previous articleTeairra Mari makes it clear that 50 Cent is never getting her money.